Point In Time Count & Anne Arundel County Warming Centers - Arundel Community Development Services, Inc.
On January 30, 2019, ACDS staff participated in the annual HUD Point in Time (PIT) count, a count of sheltered and unsheltered homeless persons on a single day in January. Each count is carried out locally and helps determine who is experiencing homelessness, so that the appropriate services can be provided. This is particularly important given the recent inclement weather. In response to the extremely cold temperatures, Anne Arundel County Warming Centers are now open. 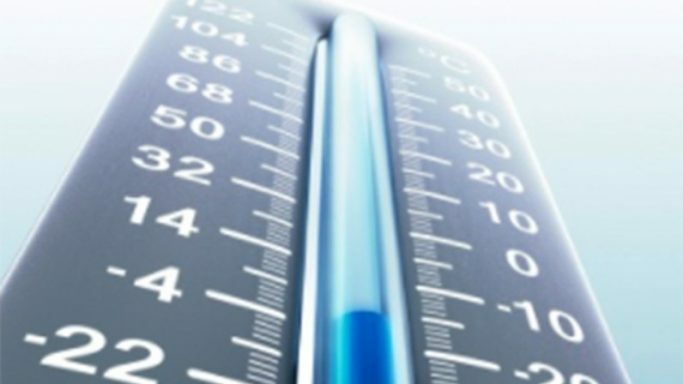 Anne Arundel County Public Libraries will be designated as Warming Centers today, January 31, 2019 from 9:00 a.m. to 9:00 p.m. and tomorrow, February 1, 2019 from 9:00 a.m. to 5:00 p.m.
For a complete list of Warming Centers, please visit the County’s website here. Residents requiring transportation to any Warming Center should contact the Office of Transportation during normal business hours, Monday through Friday 8:30 a.m. to 4:00 p.m., at (410) 222-0022.